Organized by Evensys, Romanian conference Digital Marketing Forum, event dedicated to digital marketing trends, brings in focus the latest trends, optimization solutions for campaigns and digital marketing opportunities. 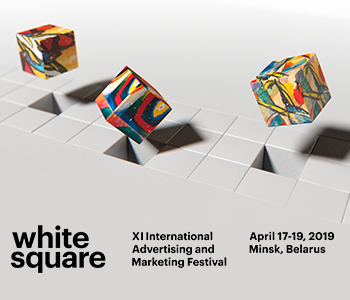 The 2019 edition is scheduled to take place on February 21-22, at JW Marriott Grand Hotel Bucharest, and will include a day of conferences grouped on a new concept and a second day with 3 intensive trainings on Digital Strategy, Instagram Marketing and LinkedIn Marketing. The Digital Strategy training is held by Jenna Tiffany (consultant and marketing expert from London) and will offer info on creating a successful marketing strategy, how to reach clients through efficient segmentation, targeting and positioning for the organization. “Mastering the art of Instagram” is a training by Rob Lee (Consultant &Trainer, Instagram & Snapchat for Business) that will offer a deep understanding of the mentioned social network, while the LinkedIn training, “Unleash the Power of LinkedIn”, will be held by Dean Seddon (Marketing Consultant & LinkedIn Trainer). More info regarding the trainings, speakers and joining the conference are available on www.digitalforum.ro. 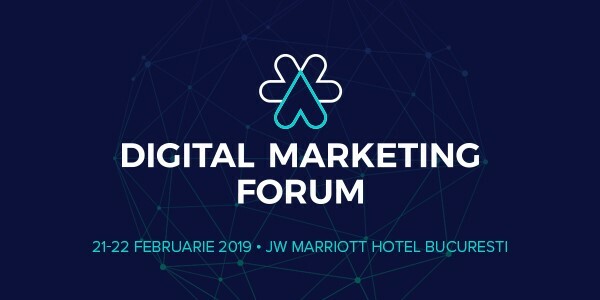 Digital Marketing Forum is organized by Evensys, in partnership with Vodafone, Unicredit Bank, Syscom Digital, Conversion and ANSWEAR.ro. This is interesting. I’ll keep an eye out for future conferences like this one, since this has already passed. Thanks for sharing.